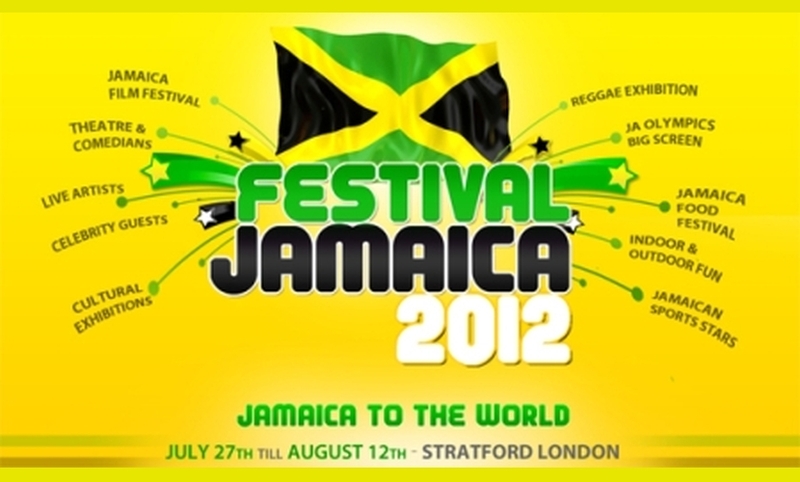 This summer, visitors to London will be able to enjoy an authentic Jamaican cultural experience at Festival Jamaica 2012. For 17 days (27 July – 12 August), the Maryland School Complex will be transformed into cultural spaces, performance stages and lush tropical jungle to celebrate Jamaica’s 50th year of Independence and the anticipated success of the island’s athletes during the Olympic Games. 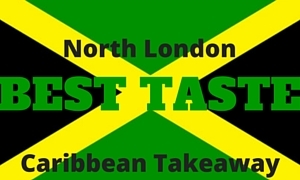 Patrons will be able to enjoy art, music, food, theatre and more, just 10 minutes from the Olympic park at Festival Jamaica 2012, which organisers say will complement the vast array of Jamaica 50 events around the UK. 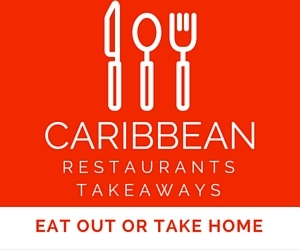 Highlights of the Festival include performances of the acclaimed musical The Harder They Come, Cooking demonstrations in the Reggae Kitchen with celebrity chef Colin Brown and an exclusive performance of ‘The Israelites’ and ‘007’ from Desmond Decker’s band, The Aces. Also part of Festival Jamaica 2012 is The Reggae Exhibition – three rooms documenting the island’s rich musical heritage from Mento to Dancehall. “The Early Jamaican Music Room kicks off the Journey through reggae that visitors experience in the variety of ‘Reggae Rooms'” explained historian and curator Herbie Miller. With the extravaganza coinciding with the London 2012 Olympic Games, it should come as no surprise that there will be a big outdoor screen for visitors to enjoy key events in a carnival atmosphere. 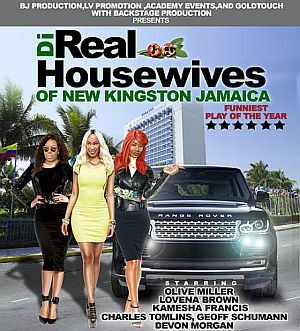 The Festival Jamaica 2012 experience will be a fun and celebratory family event, educating and entertaining visitors with the experience of Jamaican culture, film, music and food, while also celebrating and showcasing Jamaica’s many achievements.